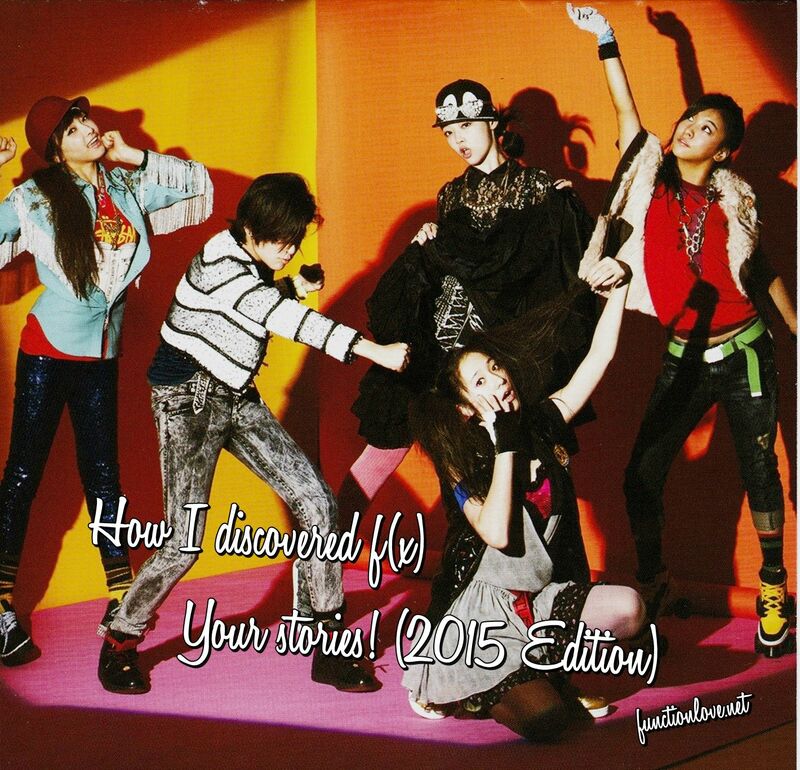 Tell us the story of how you discovered and fell in love with f(x), tell us your name and country (for reference) and all the stories will be compiled into one post on Sep 5th! Note: There is no word limit! Hello MeU! 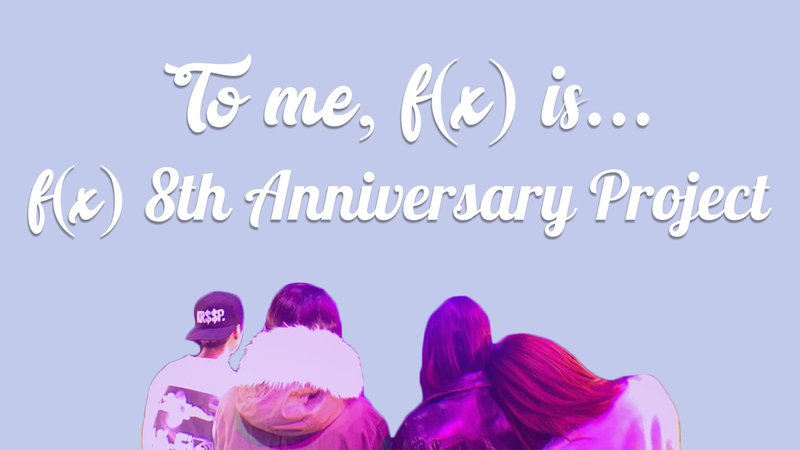 f(x)’s 8th Anniversary is just a few weeks away. This is functionlove.net’s project for this year! 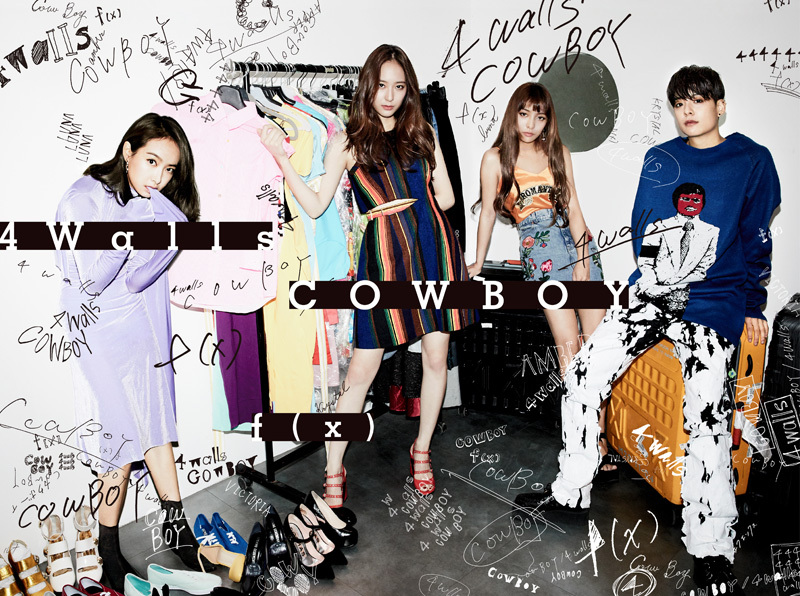 “To me, f(x) is…” will be a video with MeU from all around the world saying what f(x) means to them! 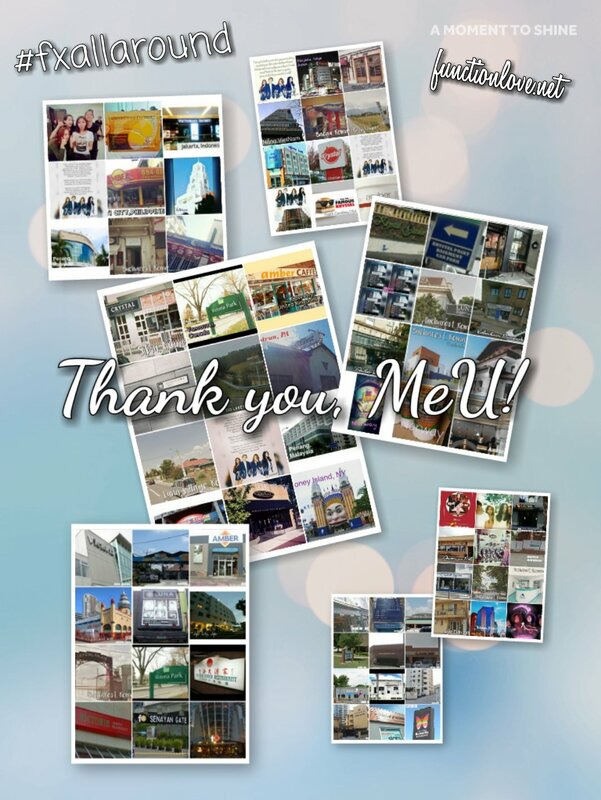 Thank you to all the MeU who contributed! 4.) Fan video – Message *to f(x)* what you want to say to them ex. comeback etc. Like my comment on the video so other people will see it too! functionlove.net is back with another project! 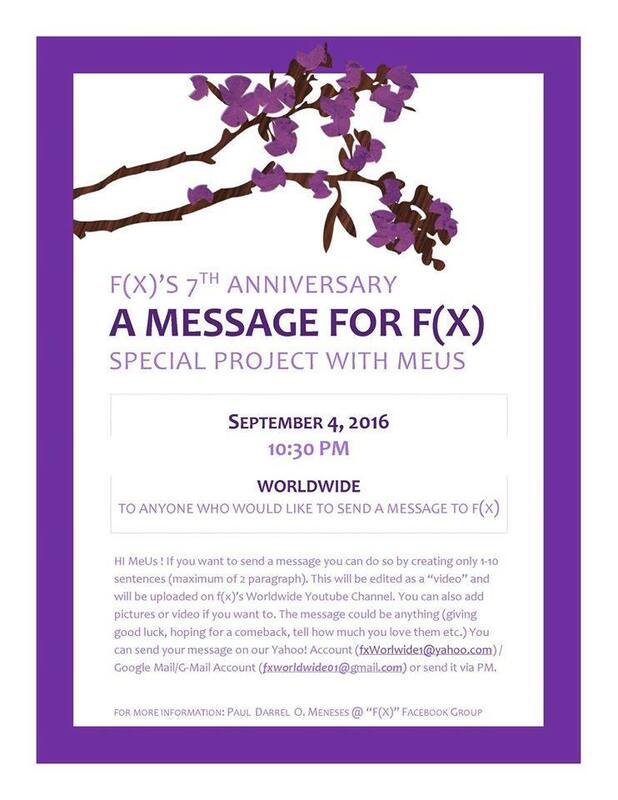 With “Letter to f(x)”, we want to give MeU the occasion to express their feelings and love to f(x), in a more unique, classic way. 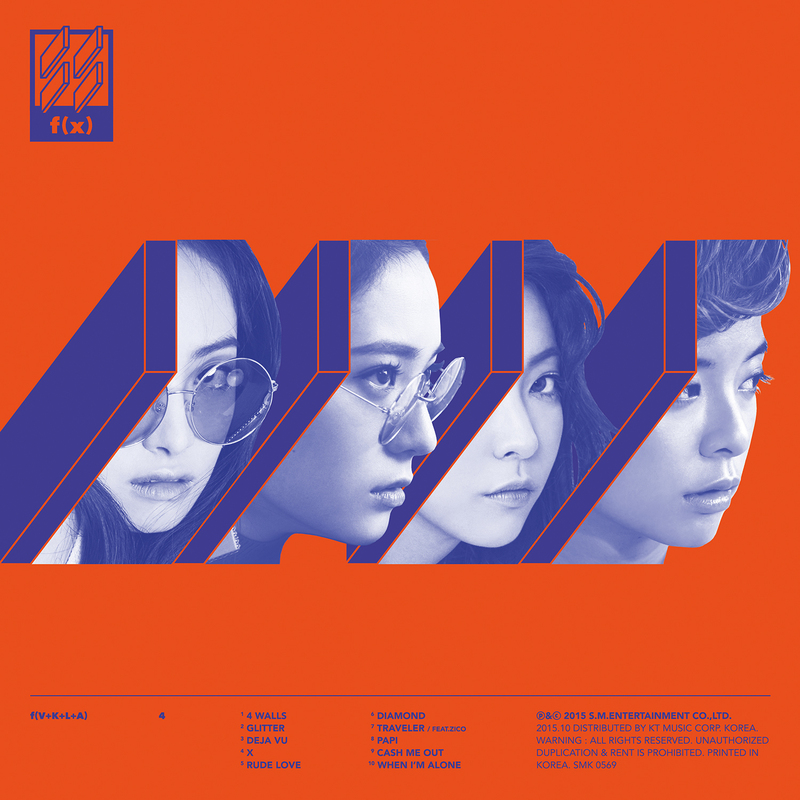 And that is, of course, writing letters to f(x)! This is inspired by the event SM is doing right now at SUM but which is only open to fans in Korea. 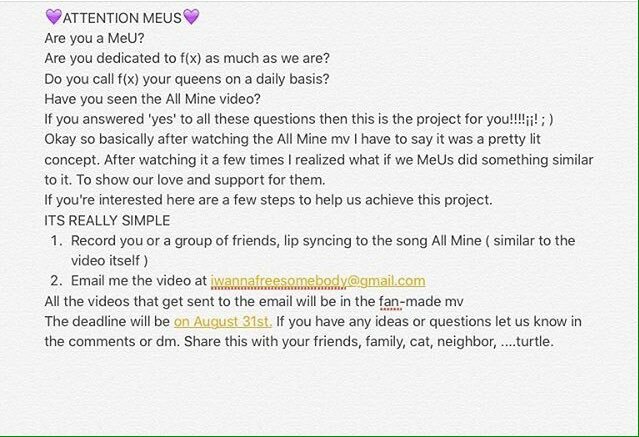 This is a wonderful project idea I stumbled upon on Instagram, by luntoria: a fan-made version of the ‘All Mine’ music video! 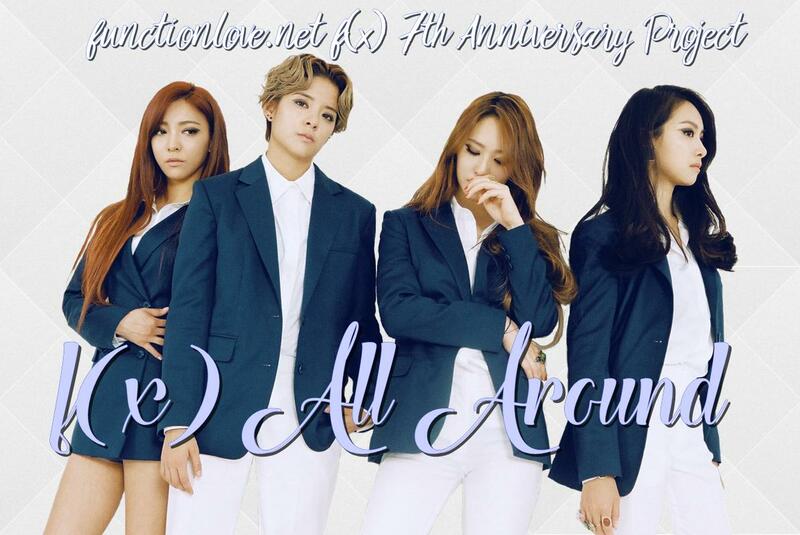 Have fun and don’t forget to participate in our project, ‘f(x) All Around’, as well! 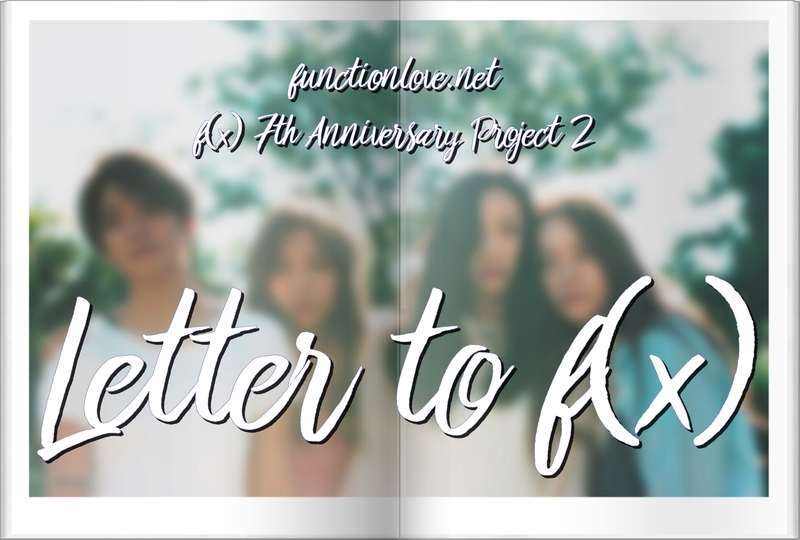 f(x)’s 7th anniversary is rapidly approaching and thus, we are presenting a new, exciting project for all MeU! 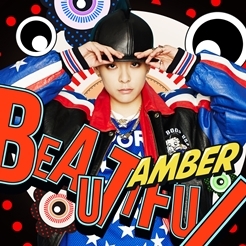 I bet you’ve had moments when you saw something named after an f(x) member (at least Victoria, let’s be real. I’ve personally seen at least 5 hotels named ‘Victoria’). How about we gather photos of all of those, around the world? Take a photo of any locations (cities, restaurants, cafes, hotels, etc) or products (ex: water – there is a brand called ‘Kristal’ in my country) that share the same name as an f(x) member. Examples, if you’re confused: “Hotel Victoria”, “Krystal Jewelry”. First off, thank you all for the wonderful submissions! I hope everyone who views this article will enjoy your stories as much as I did. For those who don’t know, this is a project I started back in 2013 and decided to do again this year. 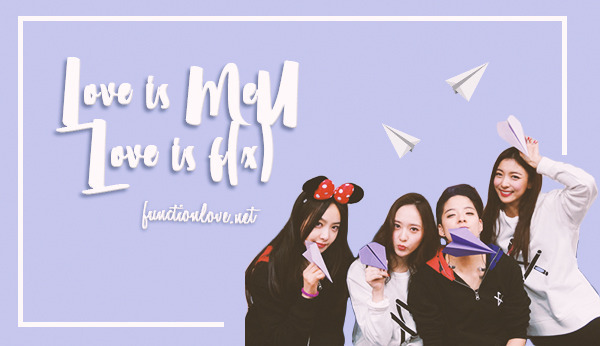 The main idea was for fans to send me the stories of how they discovered and fell in love with f(x) so I would compile them in a post for everyone to enjoy! If you didn’t get to share your own story, go ahead and do so in the comments below!